It’s been a brutal couple of months for the semiconductor sector. Industry bellwethers Nvidia Corp (NVDA) and Advanced Micro Devices (AMD), down 43% and 33% respectively since October 1, head a list of decimated semi stocks. Worries about rising interest rates, trade wars, and fears of a broadening slowdown in the semiconductor market have taken their toll on the sector. However, on Nov. 18, two insiders bought shares of a hard-hit semi: Alpha & Omega Semiconductor (AOSL). CEO Mike Chang and long-time director Michael Salameh bought 18,395 shares at an average price of $10.29. AOSL, which has a market cap of $270 million, closed at $10.95 on Nov. 28. The company’s 52-week high was in Jan. of this year at $17.82. Sunnyvale-based Alpha and Omega designs, develops, and supplies power semiconductor products for computing, consumer electronics, communication, and industrial applications worldwide. Chang bought the shares after AOSL reported Q3 non-GAAP EPS of $0.36 beating estimates by $0.02. Revenue of $115.1M was in-line. Chang has been the Chairman and CEO at Alpha and Omega since September 27, 2000. Notably, he has never bought AOSL shares on the open market until now. Salameh has made several small well-timed purchases of AOSL shares since becoming director in 2013. Of interest, his most recent $50K purchase is several times larger than previous buys. Alpha and Omega Semiconductor insider purchases since 2014. Also, two insiders at Lattice Semiconductor Corp (LSCC) stepped-in to buy their own shares recently. President and CEO James Anderson bought 10,000 shares at $5.67 on Nov.21. Chief Marketing and Strategy Officer Esam Elashmawi bought $20,000 shares at $5.66 on Nov. 26. Bother insiders joined LSCC in September, and these are their initial insider transactions at the company. Anderson was previously AMD’s head of Computing and Graphics. Since hitting a 52-week high of $8.90 on Oct. 4, LSCC is down over 34%, closing at $5.86 on Nov. 28. Q3 non-GAAP EPS of $0.11 was in-line with estimates. As was revenue of $101.48M (+10.3% Y/Y). 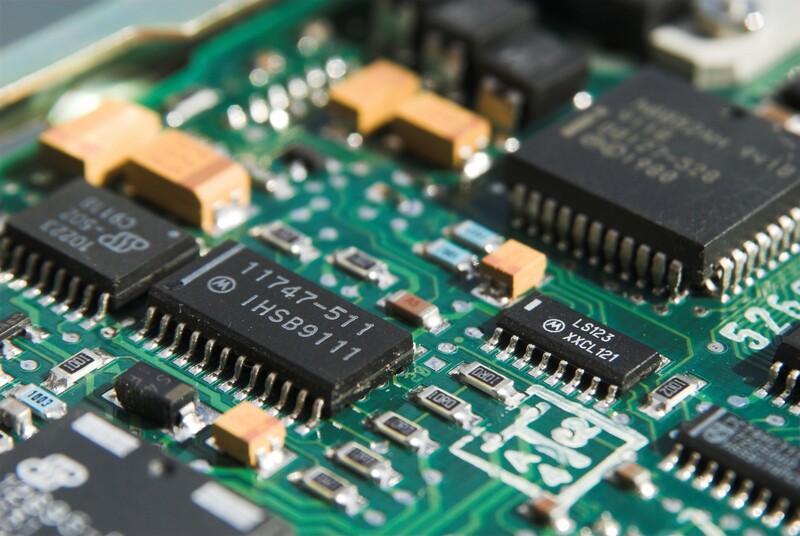 Lattice Semiconductor designs, develops and markets high- and low-density programmable logic devices, which are standard semiconductor components that can be configured by the end customer as specific logic functions. These devices enable the end customer to shorten design cycle times and reduce development costs. Activist Lion Point Capital filed a 13D in February, disclosing 6.2% ownership of Lattice Semi, and describing LSCC as undervalued. The hedge fund and LSCC reached an agreement in March, with Lion Point picking three new members for Lattice’s board, though the hedge fund now holds a 6.51% stake. In Sept. of 2017, President Trump blocked a Chinese company from taking over Lattice Semiconductor. Recent Lattice Semiconductor Corp insider buying.